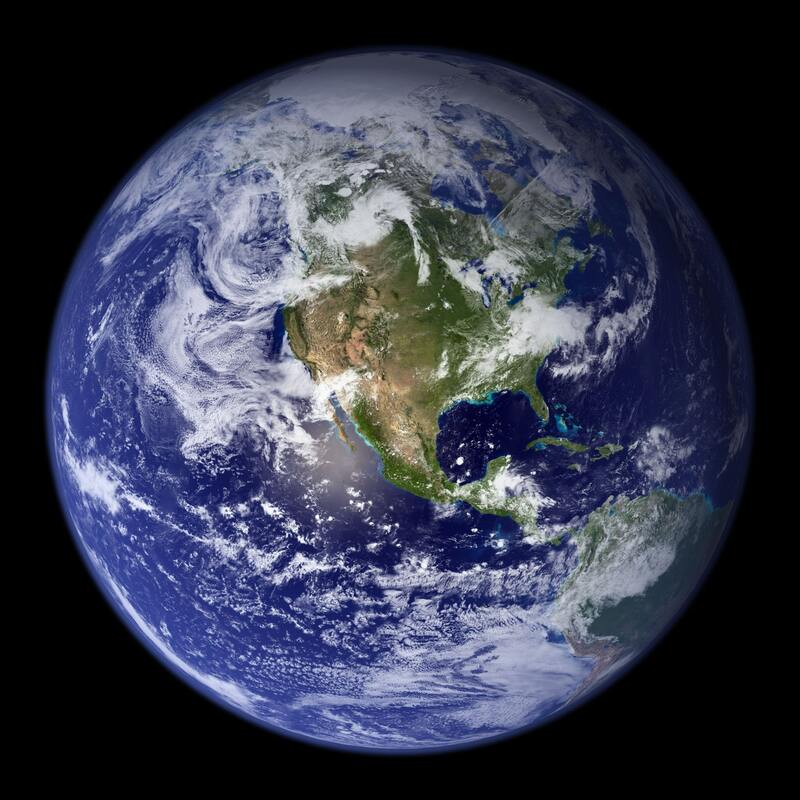 Read more: What’s space science got to do with protecting planet Earth? Chemistry plays an important role in the Space Sector. On Tuesday 20th November we held a 'Chemistry at work' event here at the National Space Centre. Year 9 students from different schools joined scientists to learn how studying chemistry can lead to a career in the space sector. 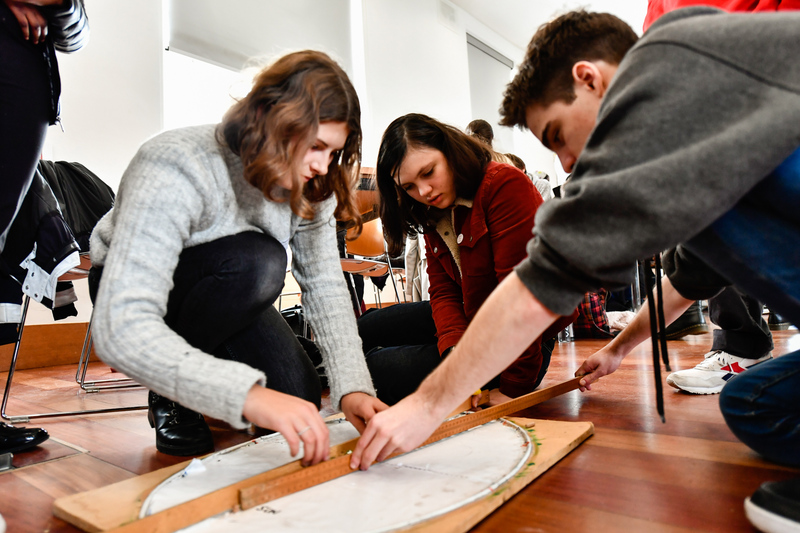 The University of Leicester, National Space Academy and UK Students for the Development and Exploration of Space (UKSEDS) are delighted to announce that the European Space Agency's (ESA) Education Office have chosen Leicester to host the 3rd Symposium on Space Educational Activities. The symposium will take place from 16th - 18th September 2019 at the Stamford Court Conference Centre. Since launching in 2008 we've engaged with more than 50,000 students, nearly 6000 teachers and hundreds of industry professionals. We started in Leicester and now deliver all over the UK thanks to our amazing team of Lead Educators and Project Scientists. Not only that, but we've developed our relationships internationally too. We've worked closely with the European Space Agency and UK Space Agency. 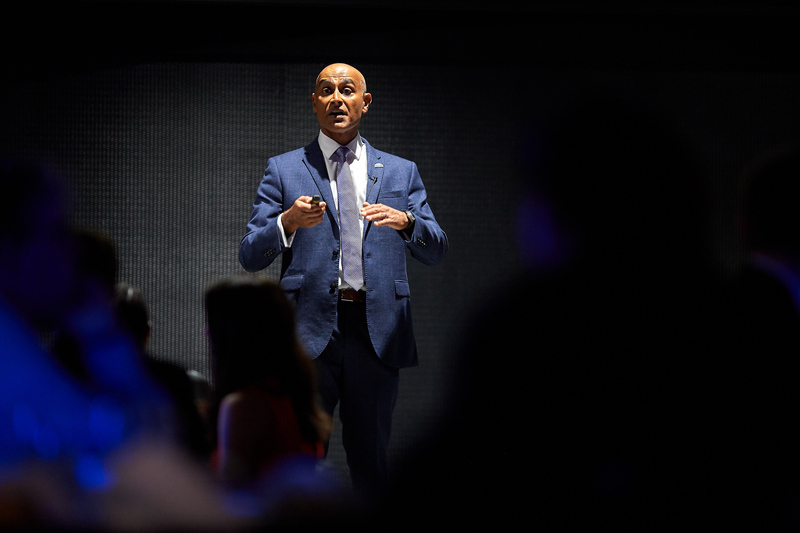 Education experiments we designed together were conducted on board the International Space Station, and we're working to support space education development in China, the UAE and Malaysia. This is just the beginning! We wanted to thank everyone who has been involved in our journey so far, and share our exciting plans for the future with new friends. 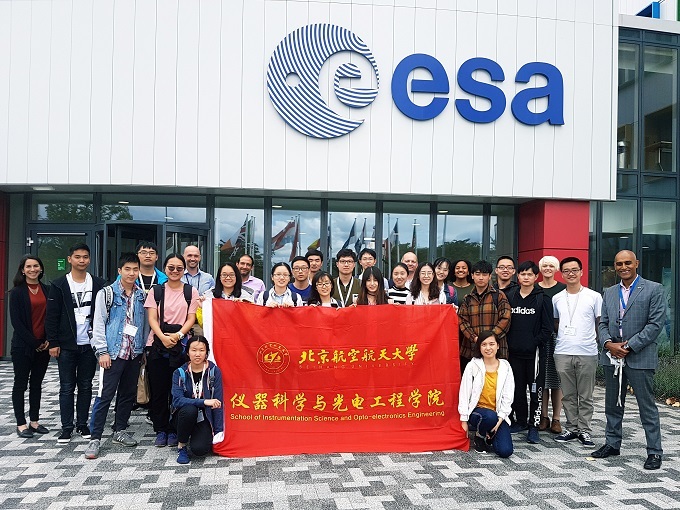 This August we hosted a Space Science Summer School with the University of Leicester for students from Beihang University. 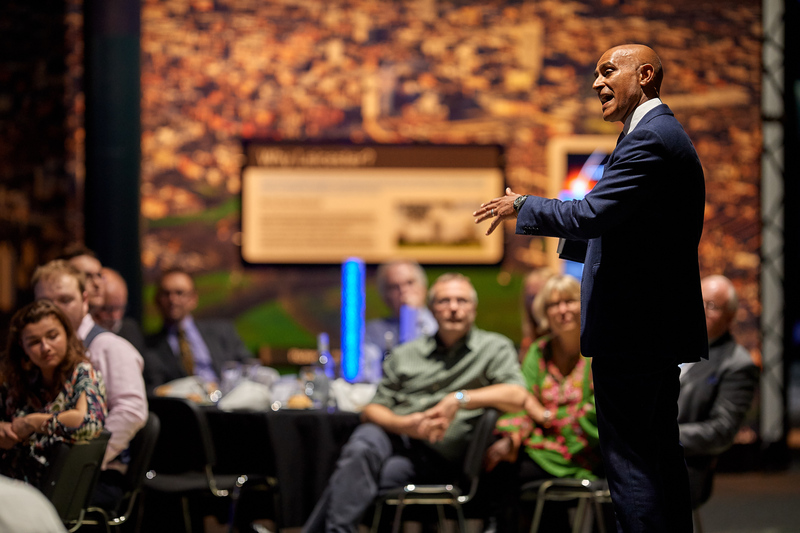 During the two week summer school students took part in Masterclasses at the National Space Centre, heard from experts at the Unviersity of Leicester and visited the leading science, innovation, technology and business campus; Harwell Campus. 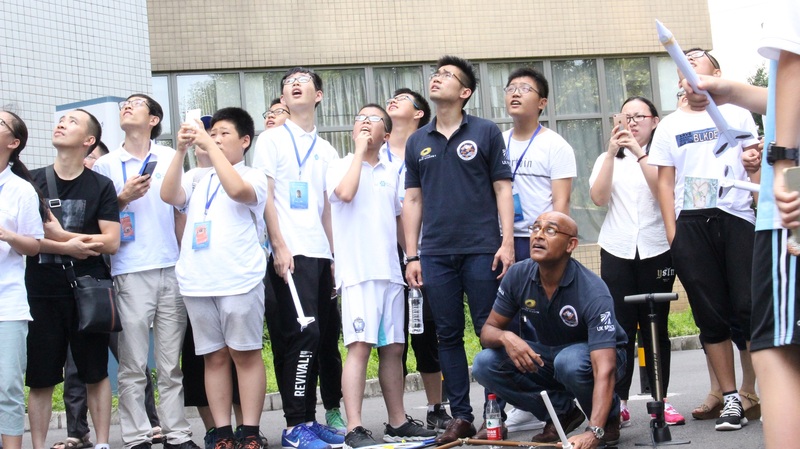 Some of the team flew out to Beijing on 21st July to deliver space science education to 70 students aged 12 - 17 and their teachers from all over China. Dr. Kierann Shah has won the award for Services to Science and Technology at the English Women's Awards 2018. The English Women Awards 2018 were developed by Creative Oceanic to showcase the contribution of women to many industries and professions such as Law, Medicine, Technology, Arts and many more. Kierann's work, and the work of the National Space Academy team, contributes to science education across the globe.